The arrival of new and more agile competitors has created disruption in virtually every industry. 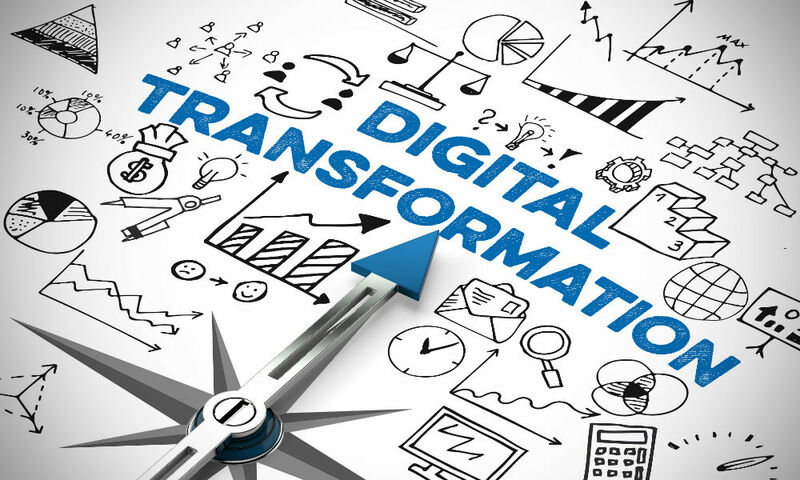 That has prompted businesses across all verticals to change via digital transformation. Telcos are changing too via the adoption of automation, DevOps, and virtualization. But that’s a lot of change, and it’s not easy. This week at ITEXPO 2018 we’ll be addressing the challenges for telcos as they implement new software-centric and agile networks, and embrace DevOps. We’ll discuss where the telcos are in this journey. And we’ll offer best practices and solutions to help them in their digital transformation efforts. Roger Toennis and Paul Mako are the featured speakers of the ITEXPO session “Virtualization, Automation, and DevOps ­– Why It’s Taking so Long for Telcos?” That takes place this Friday at 9 a.m. in Room 208 of the Broward County Convention Center in Fort Lauderdale, Fla. The session is part of the Service Provider Solutions track of ITEXPO 2018. Toennis is senior director of emerging technology at GCI. He was formerly CEO of mtusker, a mobile leader at Avaya, and president of WhiteSpace Innovation Consulting. GCI is a service provider out of Alaska that offers gigabit-rate business and residential internet access, among other services. Mako is the CEO of Massive Networks. Colorado-based Massive Networks provides enterprise-class data transport solutions across the U.S. carrier ecosystem and to 181 countries. Its solutions and services include carrier Ethernet, data center direct connect, cloud backup services, private network transport, peering, managed services, and more.